American Express’ content and social campaign focused on driving awareness. 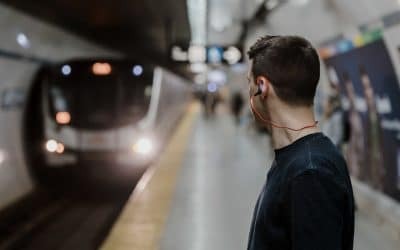 American Express was looking to reach into the growing millennial audience with the new Cobalt credit card that connects with the target’s passion around food and drink. 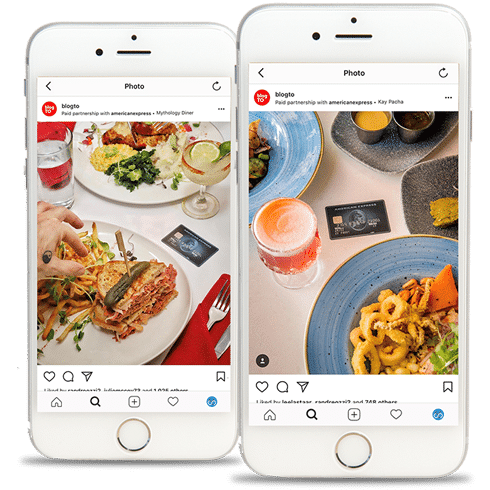 Suite 66 aligned American Express with the very best market-specific content about food and drink connecting passionate millennials and what they love with a card that will help them get more of it. 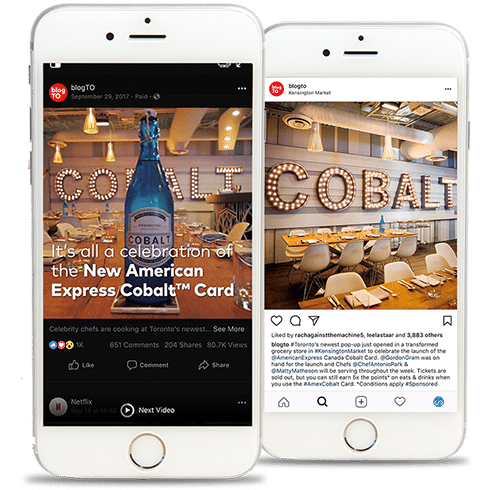 We launched with comprehensive coverage of the Cobalt Social lounge event in Toronto to ignite the audience and amplify Amex’s efforts. We continued to build momentum and engagement by featuring the best that Vancouver and Toronto have to offer. 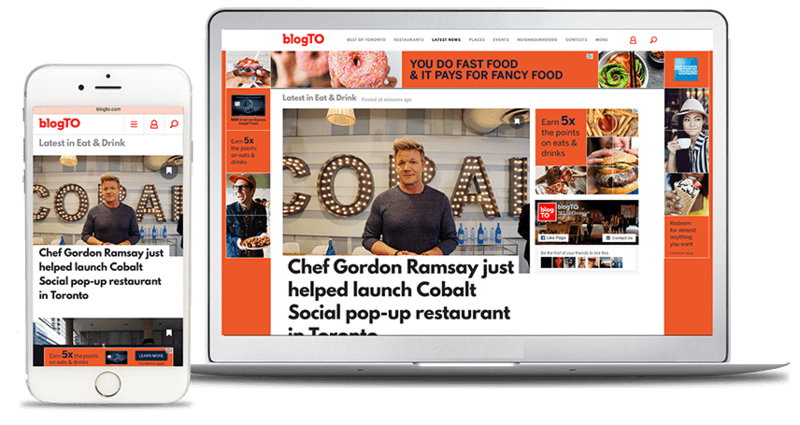 blogTO’S lnstagram kicked it up a notch to amplify Cobalt’s messaging around the love of good food and drink, and the audience ate it up! The campaign resulted in high conversion numbers. Thanks to proper identification of key performance indicators, and effective use of targeting tactics. 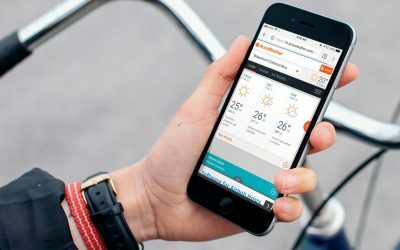 With over 4.5 million unique Canadian visitors monthly, AccuWeather.com is the largest and fastest growing source for weather forecasts and warnings in the world. Suite 66, the exclusive representatives of blogTO, announces the launch of blogTO’s new podcast, “Only in Toronto”, hosted by Toronto radio personality, Dani Stover. 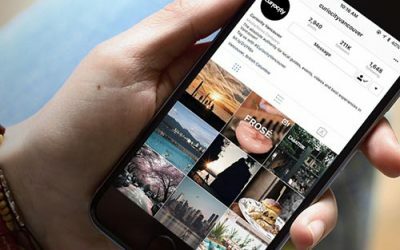 With an online and social media presence in Vancouver, Calgary, and Toronto, the brand boasts over 500,000 followers across these major Canadian markets.